Bruce Power said Friday it can complete final safety checks and prepare to synchronize the reactor, which has been out of service since 1995, to Ontario's electrical grid. "A project of this magnitude has never been done before on a CANDU reactor and that cannot be overlooked," said Bruce Power CEO Duncan Hawthorne in a release. "We have learned many lessons from our work on Unit 2 and have implemented them on Unit 1 which is following very closely behind Unit 2 and should achieve a similar milestone in a few short months." The Canadian Nuclear Safety Commission's authorization to power up the reactor effectively ends the construction and commissioning phases of the refurbishment project, Calgary-based TransCanada Corp., a part-owner of the plant, said in a separate release. "This positive development represents the final major step necessary toward bringing the reactor into service," said CEO Russ Girling. "When we committed to additional investments in Bruce A, we said the restart project was an attractive, long-term growth opportunity for TransCanada. With this milestone being reached, we move further toward realizing the sustainable earnings we expect Bruce Power to generate." Work on Unit 1 of Bruce A is still underway, and operations on that reactor should restart during the third quarter of 2012. TransCanada said it expects its share of the capital cost of the Bruce refurbishment to be $2.4-billion. Bruce Power, on the shores of Lake Huron in Ontario, consists of two generating stations: Bruce A and Bruce B. Together they house eight reactors, six of which have been operational for the past several years. 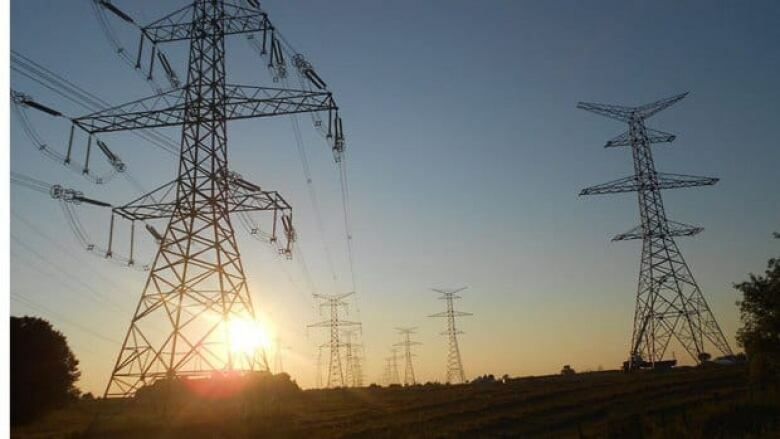 Other partners in the Bruce Power partnership include Borealis Infrastructure, which is wholly owned by the Ontario Municipal Employees Retirement System, uranium miner Cameco Corp., the Power Workers' Union and the Society of Energy Professionals. Once the work is complete, Bruce Power will be the world's largest nuclear facility, generating more than 6,200 megawatts or about 25 per cent of Ontario's power. It currently produces 4,700 megawatts.